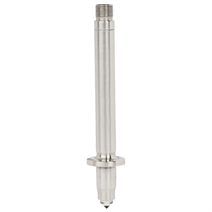 The model OLS-F1 optoelectronic level switch is used for monitoring the level of liquids in sanitary applications. The optoelectronic sensor consists of an infrared LED and a light receptor. 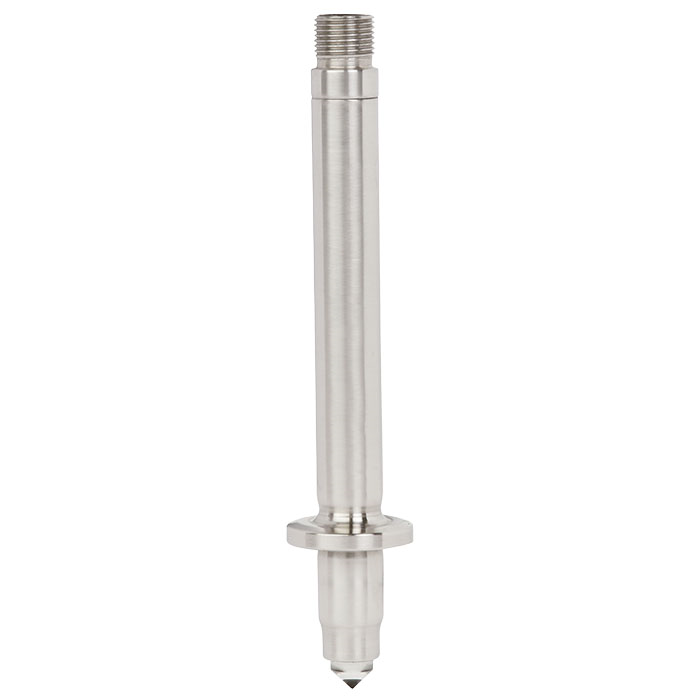 The OLS-F1 optoelectronic sensor has been specifically designed for sanitary applications and is suitable for a wide range of applications. Autoclavable applications can be performed up to a temperature of +134 °C.